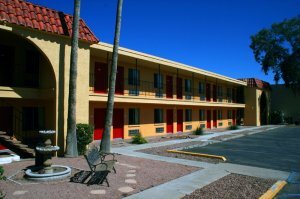 Your stay at the Super 8 Hotel in Phoenix, Arizona will be warm, friendly, comfortable, and filled with many wonderful amenities. Our hotel staff awaits your arrival and is ready to meet your every need. 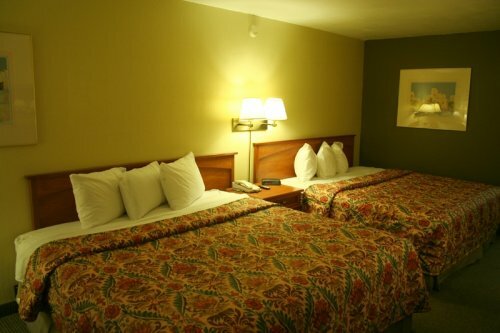 Our well-appointed spacious rooms have beautiful decorated and comfortable linens that are so inviting after a hard day filled with work or play activities. 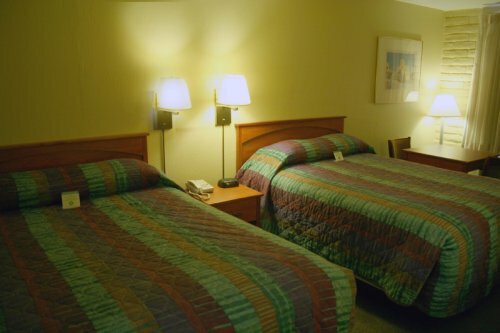 Our Super 8 Phoenix hotel is located near all the local attractions and is minutes away from many fine dining restaurants. So, whether you are on business or leisure travel our hotel is centrally located to meet all your needs. Feel free to ask one of our many staff members about local attractions, activities, dining and more. They would be happy to help in any way possible. 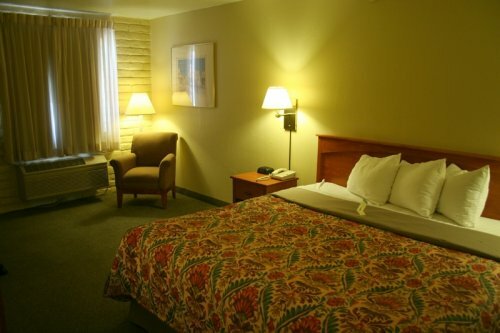 Super 8 Bell Hotel in Phoenix, Arizona located just minutes from University of Phoenix College, Reach 11 Sports Complex, Deer Valley Airport, Metro Center Mall, Castles & Coasters, ASU Phoenix West Campus and Brown Mackie College. 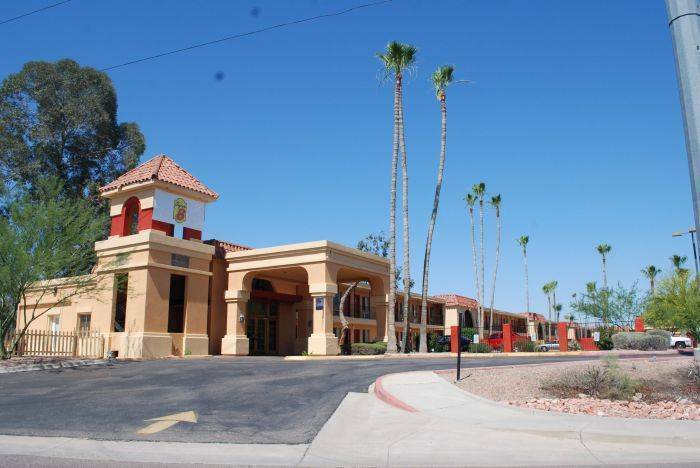 We are a short drive from Glendale Westgate Center, University of Phoenix Stadium, Turf Paradise, Peoria Sports Complex, John C. Lincoln Hospital, Wet & Wild Waterpark, Jobing Arena, Chase Field, Sky Harbor International Airport and Downtown Phoenix. Cancellation : 24 hrs prior arrival date. I-17 S, Exit 212, Left on Bell Rd then Left on N. Black Canyon Hwy. Hotel on Right..
I-17 N, Exit 212, Merge to N. Black Canyon Hwy. Hotel on Right..
I-40 W, Exit 195, Keep Left to I-17 S, Exit 212, Left on Bell Rd. then Left on N. Black Canyon Hwy. Hotel on Right..
I-10 E, Exit 143A, Merge to I-17 N, Exit 212, Merge onto N. Black Canyon Hwy. 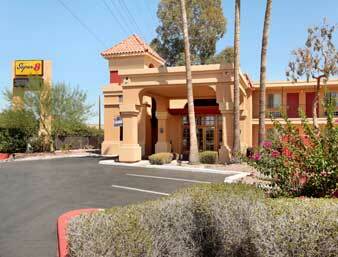 Hotel on Right..
I-10 W, Exit 143A, Merge to I-17 N, Exit 212, Merge onto N. Black Canyon Hwy. Hotel on Right..